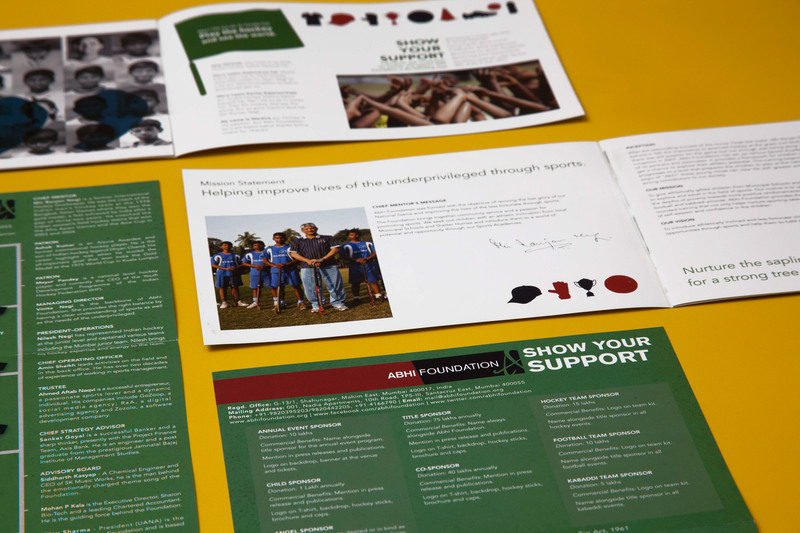 Abhi Foundation is an NGO that focuses on teaching children sports. With the success of their initial projects, they needed to increase funding and expand their reach by creating a kit for potential investors. 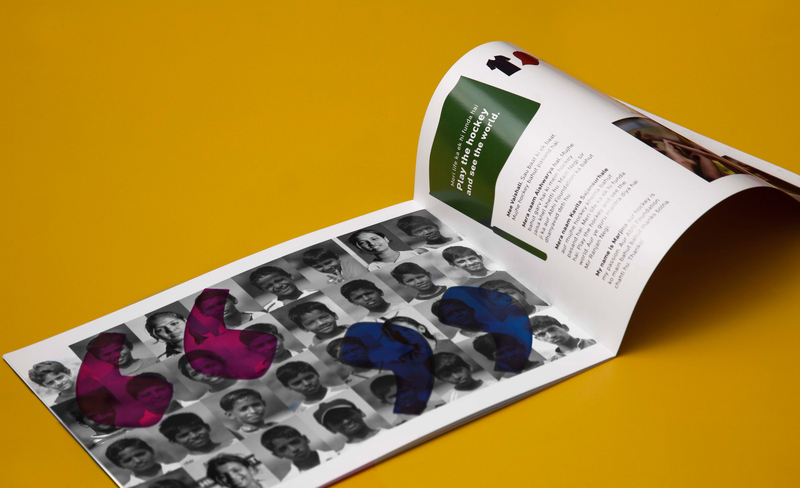 Both, the design and consultancy team, added value to this project by creating apt content for the communication material to fit the clients requirements.